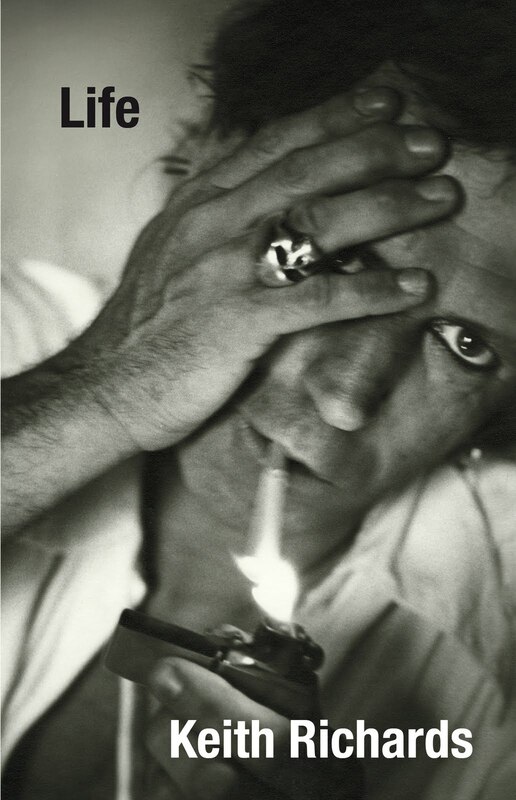 Keith Richards is a hard livin', hard drinkin', hard workin' man. It's a bit surprising to me that he's still with us and rocking with The Rolling Stones given the addictions he's battled over the years. Having been tried on drug charges on five different occasions, Richards battled heroin addiction and cocaine use for decades. He seems to have come out of it all in one piece and celebrated his 67th birthday Dec. 18th. Love him or hate him, he's part of the icon set, the British Invasion, the bluesy rock that I love. I've seen The Rolling Stones in concert twice-the Bridges to Babylon tour and the Bigger Bang tour- huge stadiums filled with rabid fans. But Mick, Keith, Charlie, and Ron made me feel like I was in a much smaller venue and that they were performing for me. Maybe that is a contributing factor to their longevity. I did not take the above photo, but it is from the approximate location of our seats in SBC Stadium. Upon arriving in San Francisco in November 2005 for the Bigger Bang Tour, a stadium attendant stationed at our seat area informed us that due to a change in equipment placement on the field our seats would now have an obstructed view. But if we would follow her we could have different seats. As we followed her down the steps to the next lower level I was happy to see we were getting closer to the stage. And then she kept walking down further...and further...and further. Until we were on field level and the stage catwalk that telescoped out into the crowd was right next to me. Unbelievable! I was a few feet from the stage and closer to the band than I had ever imagined. Metallica opened the night with a hard driving 75 minute set and we were off and running. Then The Stones took the stage. They were all in rare form, the San Francisco night was mild, the clarity of sound exceptional, the crowd was in a great mood, and it was a very special experience. It also became the highest grossing tour earning them over $550 million. Keith-Now & Then. I love this look backwards from the aging Keith to the young Keith. Keith & Mick Jagger joined forces in 1961and have had a volatile relationship ever since. In Richards new memoir, Life, he is not very complimentary to his bandmate of 48 years. He claims Mick is unbearable, says he has not stepped in his dressing room in over twenty years , and dubbed him " Your Majesty". It doesn't seem to have changed Mick's view of Keith too much as they are currently in the planning stages of another world tour. Keith in 1974- Unlined and uninhibited. And before good dentistry. Love this bluesy bit. Known for their lists, Rolling Stone magazine has put Richards at the #10 spot on their list of Greatest Guitar Players of All Time. He also has fourteen songs that he's co-written with Mick Jaggar on their list of 500 Greatest Songs Ever Written. But don't piss him off when he is on stage. And he barely misses a note. Wild Horses- Gimme Shelter is a great documentary look into The Rolling Stones. I love this clip of the band listening to playback from their recording of Wild Horses. I read so many different things in their eyes each time I watch this. What do you see there? Angie- Penned by Keith & Mick on their Goat's Head Soup album in 1973, it's a softer side of The Stones. It's one of my favorites. And apparantly I' m not alone. It rose straight to number 1 on the Billboard charts upon its release. And there are almost 8 million hits on this video. Casting him as Jack Sparrow's father in Pirates of the Carribbean was genius. Keith Richards will be returning as Captain Teague in Pirates of the Caribbean: On Stranger Tides, setting sail May 2011. Keith on his decision to use a 5 string guitar. I'm strangely captivated by his gnarled fingers and wonder how he can even play anymore. I particularly love his last sentence in this interview. Classic Keith. Filmmaker Martin Scorsese's slick rockumentary, Shine a Light, gives the viewer a deep look into the workings of the band during The Bigger Bang tour. Released in 2008, Scorsese filmed two consectutive nights at The Beacon Theater in New York City. 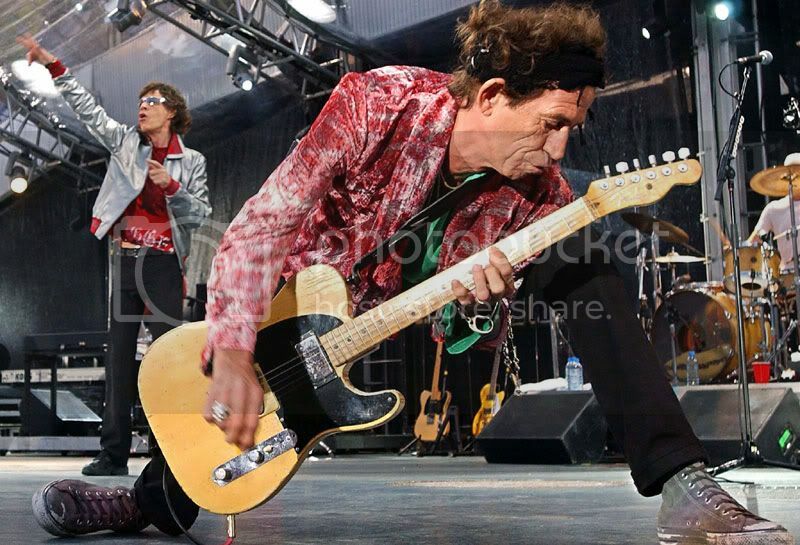 If you are any kind of fan of The Stones add it to your " Must See" list. The Stones seem to garner two reactions: those that love them, and those that hate them. I have yet to meet someone with ambivalent feelings about this grizzled group of musicians. But I appreciate their numerous contributions to rock and roll, their electric energy on stage, their bigger than life concerts, and willingness to leave it all on stage. 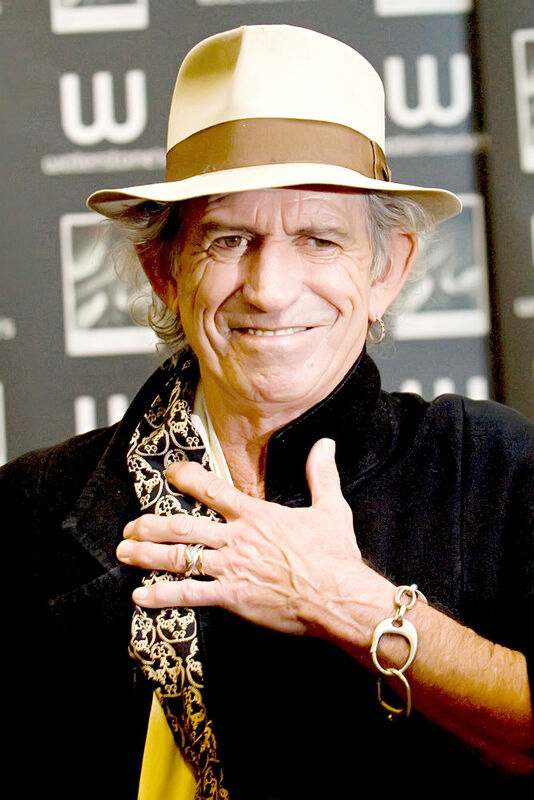 I leave you with Keith's words: " People say,'Why don't you give it up?' I can't retire until I croak. I don't think they quite understand what I get out of this: I'm not doing it just for the money or for you. I'm doing it for me."